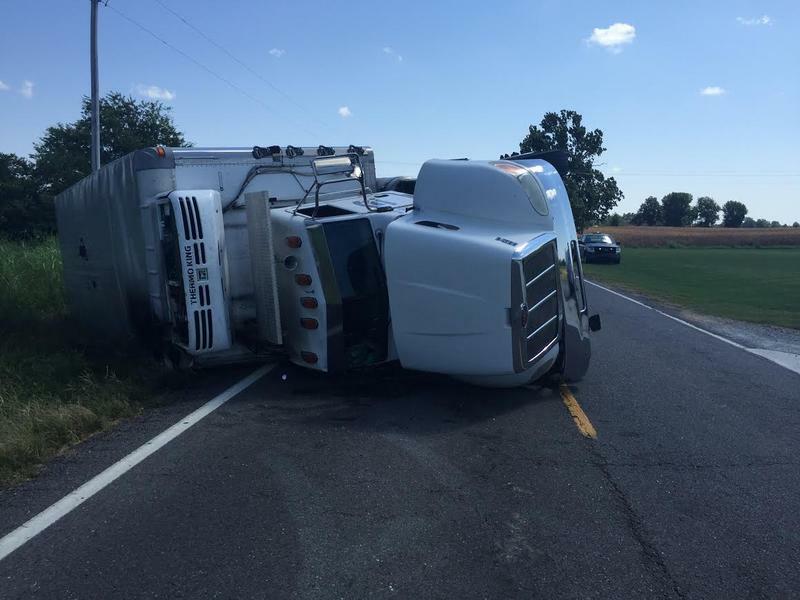 Graves County Sheriff's Office says a Hopkinsville truck driver is injured after being struck by a flying object, causing him to overturn his semi. Update Friday afternoon: The Graves County Sheriff's Office says the real identity of the methamphetamine supplier is Jose A. Garcia-Orinia. He had previously given the officers an alias. He has now also been charged with Giving an Officer a False Name, 2 counts of Theft of Identity and Criminal Possession of a Forged Instrument 1st Degree. 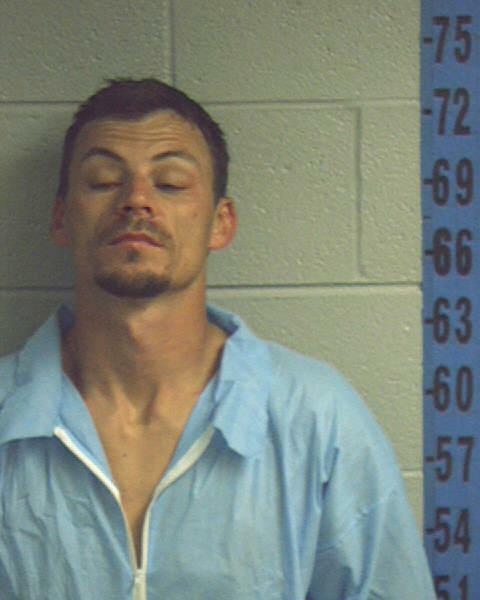 He's being held at the Graves County Detention Center with a $250,000 cash bond. Kentucky State Police are investigating an apparent accidental shooting Wednesday afternoon in Hickory, Graves County, involving an off-duty police officer and a 17 year old girl. Police suspect a southern Illinois man shot and killed a Mayfield teenager and later killed the teen’s mother today. Graves County Sheriff Dewayne Redmon says 41-year-old Terry Froman of Brookport allegedly murdered and abducted his ex-girlfriend 34-year-old Kimberley Thomas and her 17-year-old son. 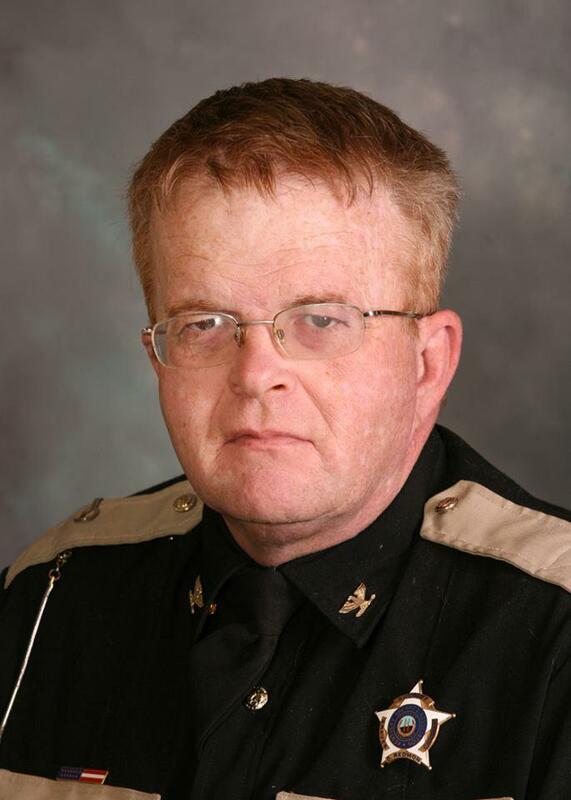 A Hickman man is in Graves County Jail after shooting at a Sheriff’s deputy Saturday afternoon. Sheriff Dewayne Redmon says 35 year old Terry Patterson was wanted for a non-violent warrant when he shot at the deputy, then led him on a 90 mile per hour chase through Kaler, Kentucky. Redmon says Patterson then pulled into a driveway and barricaded himself in his car for an hour. 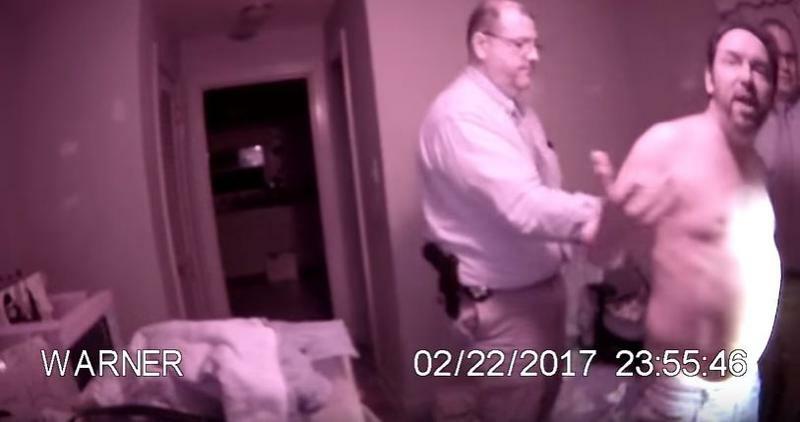 He says Patterson eventually disarmed himself and was arrested.